Five local gifts for dads who like to get outside — whether fast or slow. If your dad is a camper, hiker, biker or even just a Burke-Gilman stroller, he’ll love these local gifts that celebrate the outdoors. 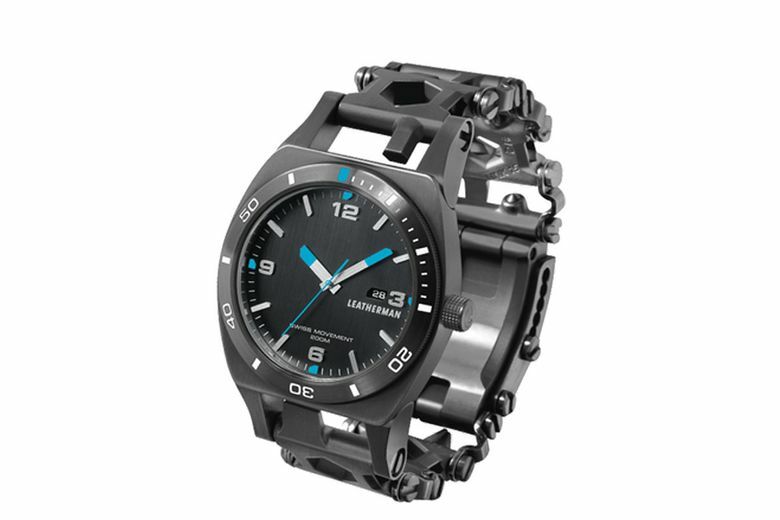 Leatherman Tread Tempo ($450 at leatherman.com). The Portland company’s Tread bracelet — which conceals 30 tools in its manly band — was so popular that there’s now a watch version, complete with a Swiss-made, water-resistant timepiece. In black or silver. Filson Rugged Twill Packer Wallet ($125 at Filson, Sodo, and filson.com). Upgrade his wallet to this beauty from the Seattle-based outdoors experts. Made from rugged twill and weatherproof leather from Pennsylvania, it can go with him wherever his adventures lead. In tan or green. 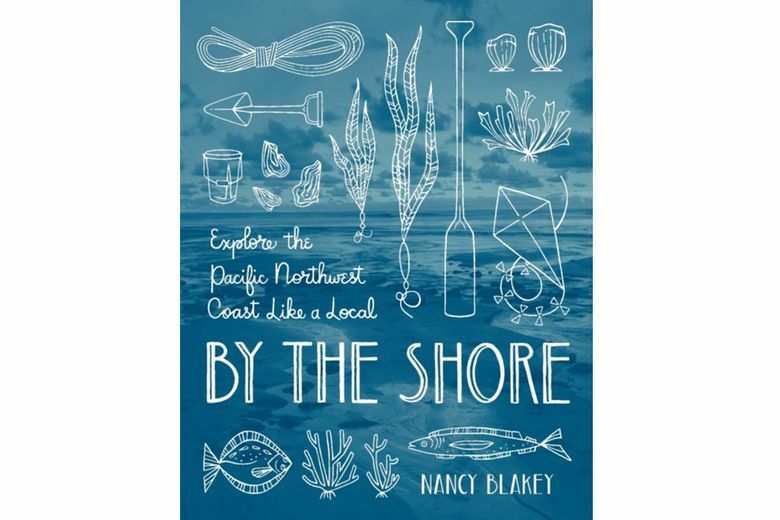 “By the Shore: Explore the Pacific Northwest Like a Local” ($23 at booksellers). Inspire the next set of outdoor adventures with this new guide to the water in all four seasons by Bainbridge Island native Nancy Blakey. It kicks off with summer, with insights into whale watching, beach camping, clam baking and festival going. 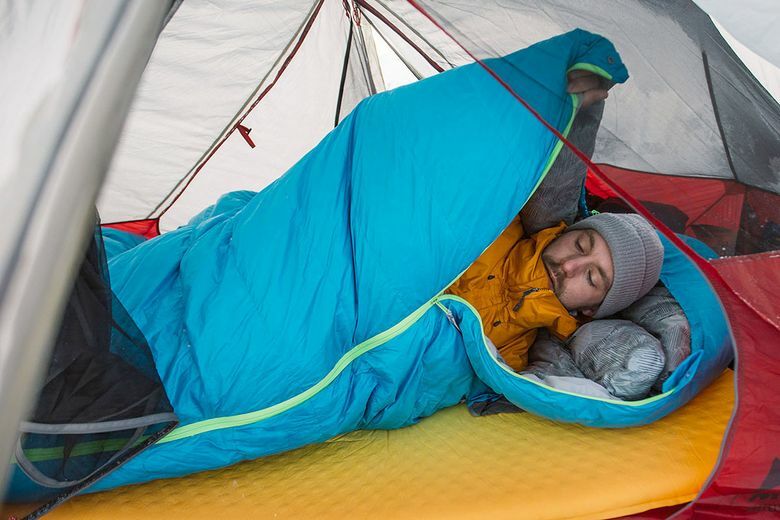 Therm-A-Rest Questar 0F/-18C Sleeping Bag ($300–$350 at thermarest.com). He can retire his old sleeping bag for this new state-of-the-art option from Seattle’s Therm-A-Rest. Incredibly light for being so warm, it’s filled with down treated for water-resistance, so he’ll stay toasty even during shoulder-season camping trips. Moment Tele Portrait Lens ($90 at shopmoment.com). 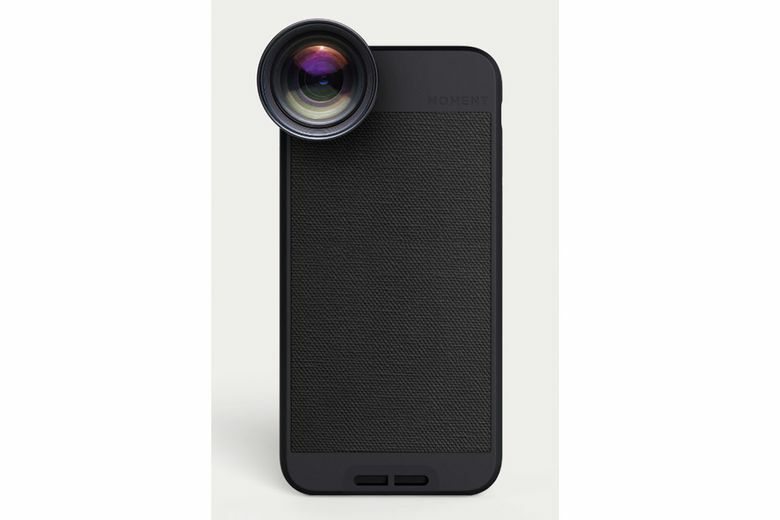 He’ll win social media with the family portraits he shoots with this top-of-the-line cellphone lens. Designed in Seattle, it captures super-sharp images with drop-off on the edges to draw the eye to the subject. Think a cellphone lens isn’t worth that kind of money? Steven Soderbergh used Moment lenses and iPhones to make the movie “Unsane,” which came out in March.